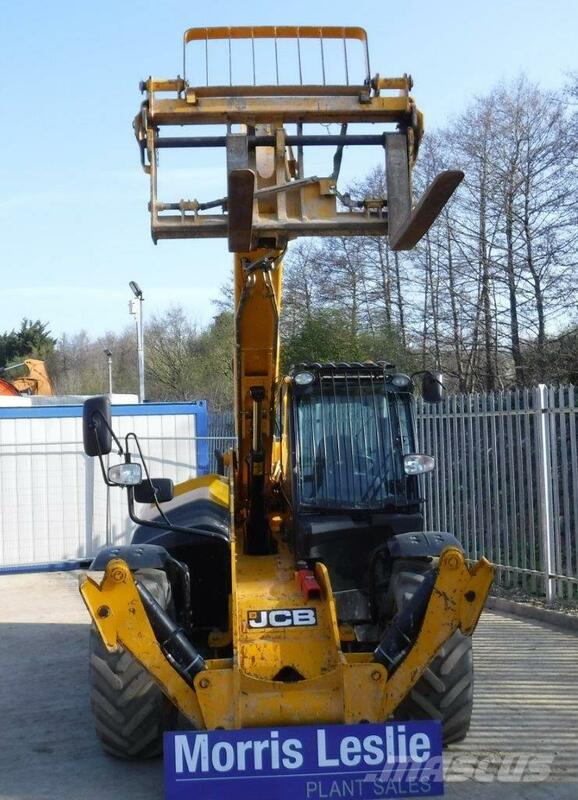 Other information/spec This 2016 JCB 533-105 with 1742 hours on the clock is available from our Bedford depot. With a long reach and superior performance, the JCB 533-105 Construction Loadall is a telehandler designed to meet the unique demands of any site head-on. Compact dimensions, unrivalled manoeuvrability, unparalleled build quality and all-day operator comfort are just the beginning. As with all JCB Construction telescopic handlers, the 533-105 is purpose-built to the exact needs of operators like you. So unrivalled productivity, efficiency, safety and serviceability will help you to take on the toughest workloads day in, day out. If you require any details regarding this machine, contact our plant sales director Garry Howland on 0755 4428466 or alternatively you can also contacts us via email at plantsales@morrisleslie.co.uk.